Are you looking for Rubbish Removal in the Eastern Suburbs? If you are in Sydney East you might want to consider calling Rubbish Taxi Removal Services. 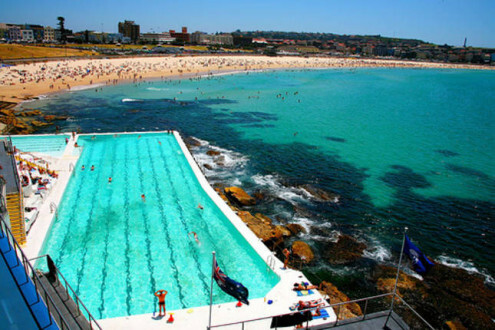 The Sydney East, famous for Bondi Beach and its cafe lifestyle has been one of the major areas that we service. Rubbish Taxi frequents the Eastern Suburbs to provide rubbish services for both domestic and business clients. The business has completed some significant rubbish removal jobs in the East. We have received positive and extensive media attention because of our professional service in the area. We offer the following waste management services in the Eastern Suburbs area: Commercial Strip Outs, Junk Removal, Domestic Rubbish Removal, Deceased Estates, Garden Rubbish Removal, Demolition Services, Cheap Rubbish Removal, Green Waste Removal and much, much more. If your looking for a qualified Eastern Suburbs removal services call Rubbish Taxi Today ! As a professional Rubbish Removal Eastern Suburbs expert , we are committed in making your place free from rubbish in no time. We value customer satisfaction which is why we are the top choice removal service since 2008. Most of our clients in the area are from both offices and households. We have loyal clients who schedule regular removal services. We come on time all the time. We never want to waste your time because we know that every minute counts. We also make it a point that our team of experts hand carry rubbish directly to our trucks without damaging the wallpapers and paints on your walls. We do not just take out garbage but make sure that your home will definitely look and feel better after we have taken all the rubbish out. Plus, we will never charge you extra. We are the cheapest, most affordable and yet most reliable rubbish removal service in the Eastern Suburbs. If you are looking for a professional Rubbish Removal Eastern Suburbs provider services call Rubbish Taxi today!